The holidays are a time of fun, generosity, jolly spirits…and running. We know many of you love running too much to take days off, and that's okay – we have just the gear you or a friend needs to get in a holiday mood while still indulging in your favorite pastime. 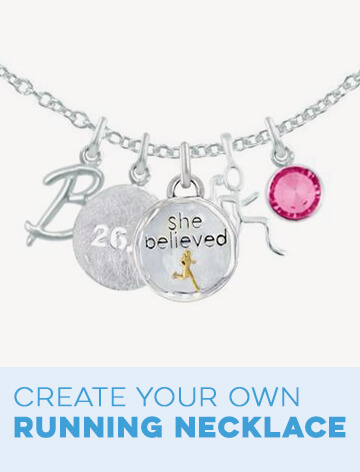 Our holiday running gift collections have great ideas for running presents that go with every major date on the calendar. 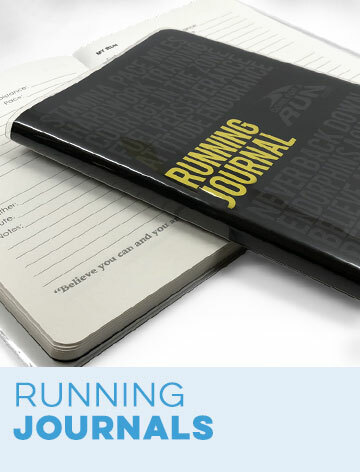 Most people think of Christmas when they think of holiday gifts for runners, but other days deserve running love as well, and we're here to provide it. 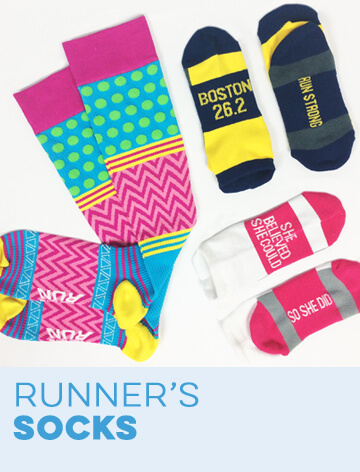 From holiday running apparel to fun kitchenware, we have something for the runner on your list. 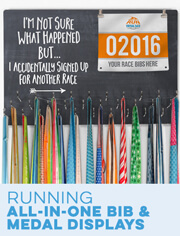 Get in the holiday running mood at any time of year by shopping at Gone For A Run. 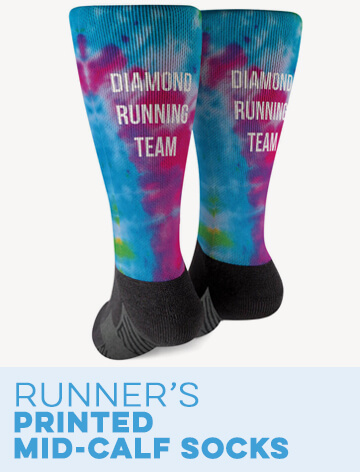 Christmas isn't the only big December occasion, and our Hanukkah running gifts capture the same fun and function for our Jewish runners. 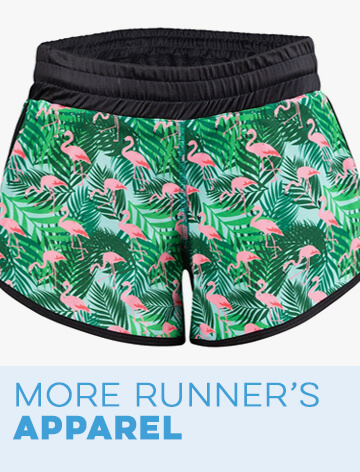 Go for a run before (or after) a big Thanksgiving dinner in one our turkey gobbler running outfits or give a practical gift to your significant other with one of our Valentine's Day gift sets for runners. The Patriotic collection is full of red, white and blue shirts, hats and socks for Independence Day or Memorial Day. 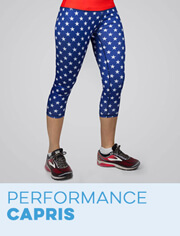 And where would you be without Halloween running gear to burn off those candy calories? 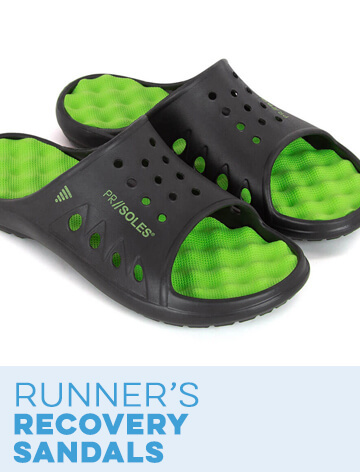 Gone For A Run has running gifts for many other holidays as well, including St. Patrick's Day and Easter. 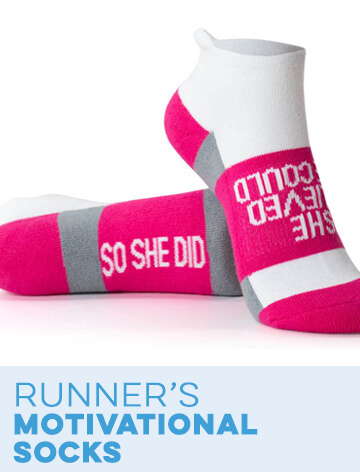 There are even sections for Mother's Day and Father's Day running gifts if you're in search of a present for the parents that got you hooked on this great sport. Are you on a tight budget after shopping for so many different holidays? Head over to our Holiday Sale section for red-hot deals that will save you some green (or whatever the colors are for that particular holiday). 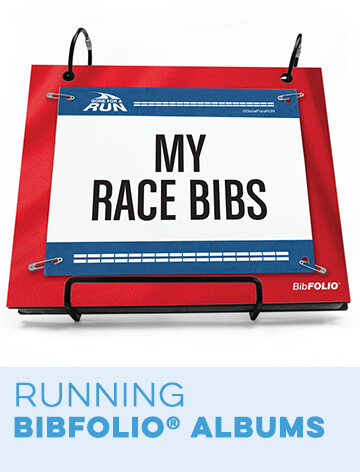 Give themed office gifts, running club presents or get yourself ready for a special event with our holiday running presents that are made to order in the U.S.